Homeowners commonly fail to contact their home insurance provider when doing a renovation. It doesn’t cross their minds, and most don’t realize they should contact their insurance company before starting. It’s a common mistake – one that could cost you, affect your policy or void your insurance policy. How common? In Ontario, only 6% of homeowners looked into their house insurance policy prior to renovating. Only 14% asked if they needed to update their policy after a renovation. The following outlines information for homeowners about steps to take to ensure they are covered by insurance during home renovation projects. Amid the planning, figuring out timelines, budgeting, and choosing décor, home insurance often gets overlooked when making renovation plans. However, home insurance coverage during renovations should be at the top of your list. We’ve all heard the horror stories of what could go wrong. Failure to notify your insurance company could add additional risk to your renovation plans. Yes, you should contact your insurance company before starting a renovation. Home insurance policies provide coverage to protect your home and personal belongings from unexpected events. A renovation is not an unexpected event. Performing a large renovation may not be covered under your policy. You may need to take out additional coverage to ensure you are protected. If you file a claim during a renovation and have failed to notify your insurer, you may not be covered. Your insurance company can also clarify whether or not you require additional coverage for your specific renovation project. Minor upgrades often do not require additional coverage. Even if you are doing the work yourself, you still need to contact your insurer before starting the renovation. 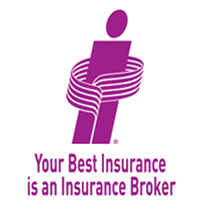 Who is performing the work does not change your need to contact your insurance company. Doing so will ensure you remain covered and update your policy accordingly. Significant renovations, such as removing an exterior wall or building an addition, may require you to change the type of home insurance policy. 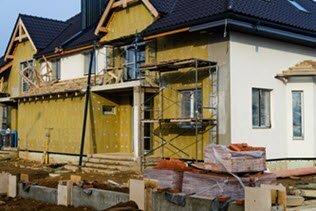 For large renovations, you insurer may require you to change your policy to a building under construction. You may also require course of construction insurance or a builder’s risk insurance for homeowners policy. Talk to your broker for more information. House insurance during renovations ensures you are protected. But what about when the renovation is complete? This is another time when you should contact your insurer to update your coverage. Renovations can change a lot about your home – square footage, features, and of most concern to insurers, replacement value. Having your insurance provider re-evaluate your home post-renovation ensures your replacement value is correct and updated in your policy. Renovations can increase your home value : Your home value is directly tied to the replacement value in your home. 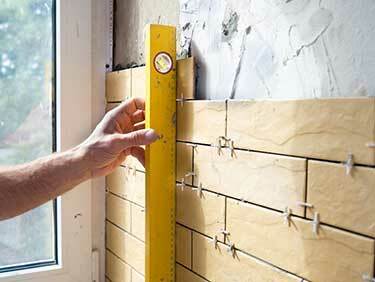 If renovation changes your home’s value, your replacement value will need to be adjusted. You never know what you could find : Renovations can be unpredictable, especially if you are renovating an older home. You may find dated wiring, old plumbing and other issues that need to be updated to maintain your coverage. Liability : There is always a chance a worker could be injured while performing work on your home. Depending on the situation, you may be liable. Vacating your home could nullify your policy : Home insurance policies typically require you to occupy the home while it is insured. If you are required to vacate your home during the renovation for an extended period of time, you could be breaking this policy rule. You can avoid this by requesting a vacancy permit from your insurer. Someone could burglarize your home : Between all the people coming in and out of your home, potential entry points due the renovation and more people with access, burglary is a possibility. 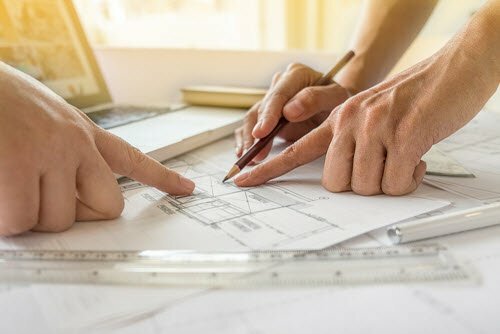 If any one of these situations occurs and you failed to notify your insurance company about the renovation, you could be on the hook for the costs, have your claim denied, or have your policy voided. 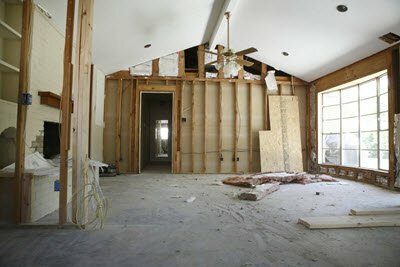 What If I Just Completed A Renovation And Failed To Notify My Insurer? Some homeowners in Ontario may be worried they could have their home insurance cancelled if they call to tell their insurer about a renovation. If you are in this situation, call your insurance broker right away to ensure you have adequate coverage. If you don’t update your coverage and file a claim, it could be denied or not be fully covered. Some homeowners don’t contact their insurance after a renovation because they are worried about their rates increasing. Depending on your renovation, your rates may or may not increase. If they do, it’s likely because of the increased replacement value. If you add expensive upgrades such as a new kitchen or an addition, the overall value of your home will go up. “Rates are dependent on a number of factors, including the cost to rebuild the exact home you currently live in. If you upgrade a facet of your home, it will probably cost more to rebuild your home. A cost that’s reflected through a rate increase,” says Romana King on Money Sense. Most policies state that a renovation project will invalidate your home insurance if you fail to notify your insurer. “There’s a clause in the vast majority of home insurance policies that eliminates your coverage protection should you undertake a home renovation. So, if a pipe bursts during that bathroom remodel and ultimately destroys the floors on your second floor, you could find out that your claim is denied,” says King. Renovations don’t impact home insurance : Home renovations can increase your rates, but they could also decrease your rates. They could also void your coverage or impact claims if your insurer is not updated about changes to your dwelling. My home is covered during renovations : Many assume their home is covered in all situations, renovations included. This is not true. Review your policy to see how a renovation impacts your coverage. If a worker is injured during the renovation, their insurance will cover it : You could be liable for injuries caused to contractors on your property. The more coverage the worker has, the more protection you will have if they are hurt. Home insurance and renovations go hand in hand. But which renovations will affect your policy? The truth is most can. Some will cause your premiums to rise, but others could lower your rates. Pool : Pools are a liability and will increase your liability coverage amount and rates. Home-based business : Converting a bedroom, basement or garage to a home office or workspace will require you to have additional coverage. Additions : Adding square footage will increase your rates because you will need to bump up the replacement value included in your policy. Kitchen and bathroom upgrades : Upgrades add value to your home, which again creates an increase in your home’s replacement value. Unique design features : Custom work and unique building features require additional coverage. A rise in premium after a renovation is not a bad thing. The increase in rate is just adjusting your coverage limits to ensure the new value of your home is reflected in your policy. New roof : A roof replacement can lower your insurance rates by 10% or more. Updated plumbing and wiring : Older plumbing and wiring are considered huge risks. Updating them and ensuring they are up to current building code will lower your rates. Installing a new furnace/air conditioner : This will help make your home more energy efficient. Alarm/security systems : Anything you do to make your home more secure – installing security cameras, alarm systems, adding deadbolts, or motion sensor lights – can help lower your rates. Your insurance is not the only policy you should be concerned about. When hiring contractors, it’s important to require proof of liability insurance in addition to making sure they are bonded and registered with WSIB. 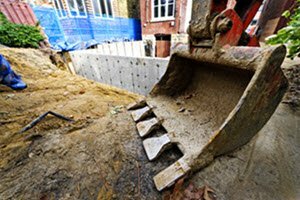 Make sure your contractor has full liability coverage. You have the right to request all of this information when consideration contractors. Learn more about your rights and responsibilities when starting a renovation by visiting Ontario.ca. Being diligent with your home renovation plans, contacting your insurance company to ensure you have adequate coverage, in addition to checking a contractor’s insurance will all provide you with adequate coverage for your renovation project.